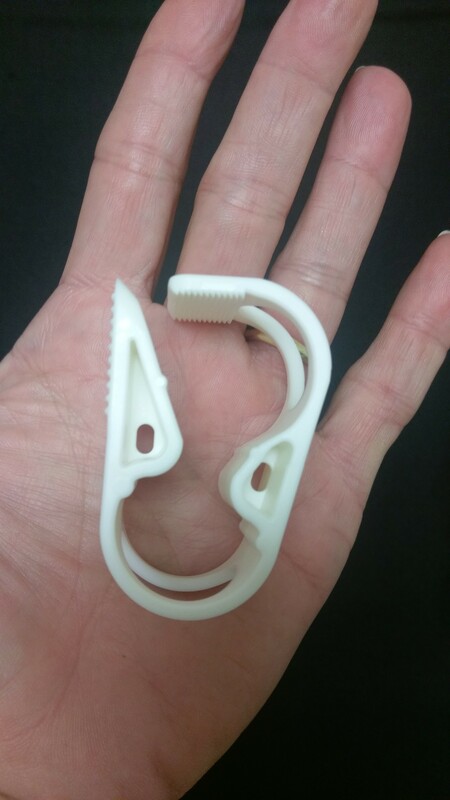 Tubing Clamp replacement size for plastic bucket clamp. Easy one hand operation. Large sized Tubing Clamp for single hand operation. Use as a replacement for Clamp that is included with our Stainless Steel bucket.